Silverback SRS series airsoft rifles using PULL BOLT system. 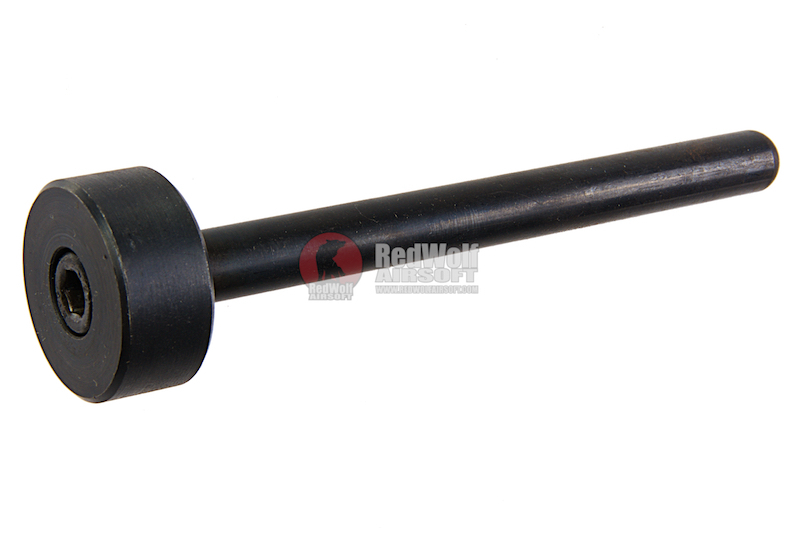 The Silverback SRS steel spring guide for the PULL BOLT system is a replacement or upgrade over the stock one found in the gun. 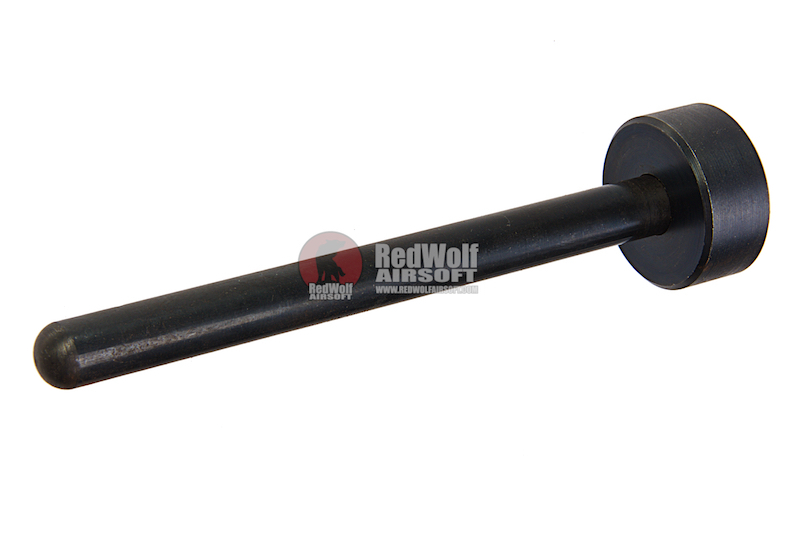 This steel version is designed to be strong and robust, giving longer usage life for your airsoft gun. 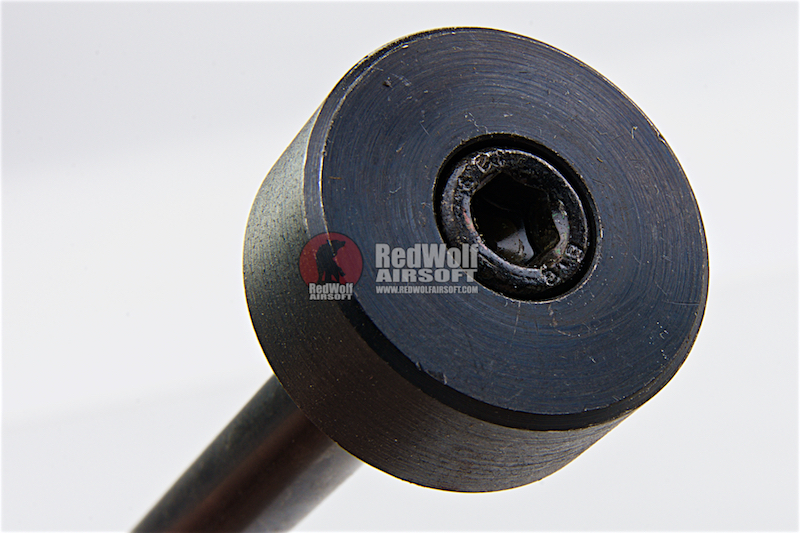 The installation is straightforward, you simply remove the spring and spring guide in the gun and replace it with this spring guide. However, do consult a technician for installation where need be.